"His Holiness was admitted to the hospital today due to a chest infection. 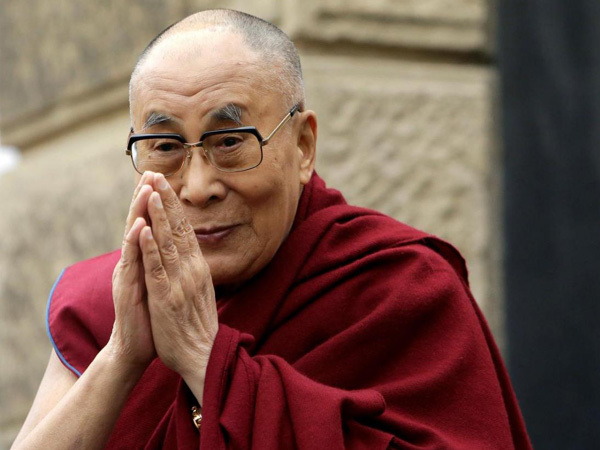 He will remain in the hospital for the next two to three days," Tenzin Taklha, private secretary of Dalai Lama told ANI. Taklha said the Dalai Lama's condition is stable and there is nothing to worry about. The spiritual leader, who had returned to Dharamsala on Monday after meeting with youth global leaders in New Delhi on April 7 was brought to Delhi after he complained of discomfort. After a rebellion against the Chinese rule in 1959, the spiritual leader had exiled himself in India and has since been living mostly in Himachal Pradesh's Dharamsala.